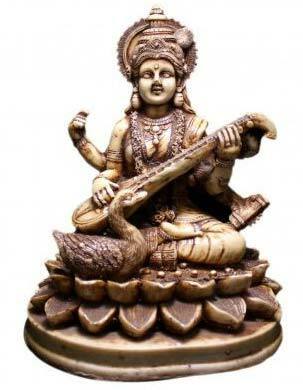 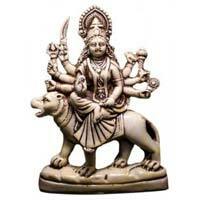 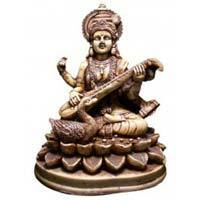 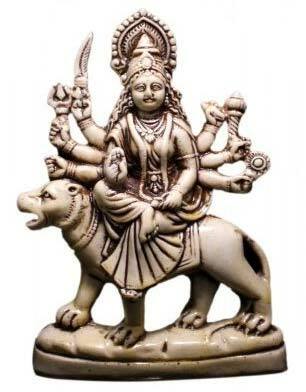 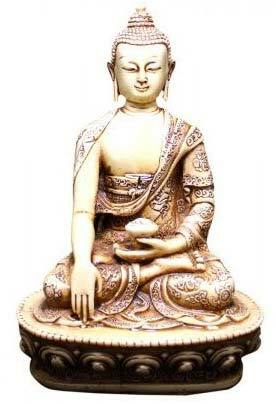 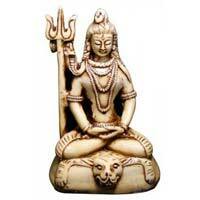 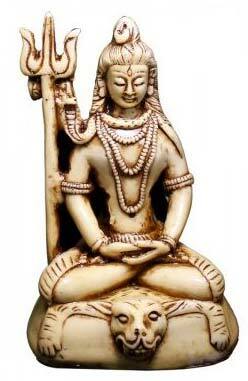 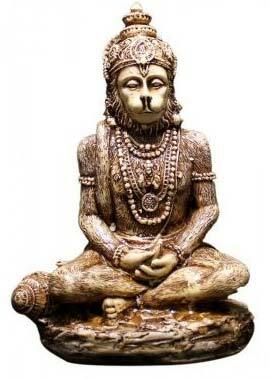 Based in Delhi, India, we are a known manufacturer, exporter and supplier of Resin Religious Statues. 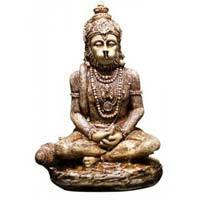 We specialize in catering to the bulk orders of Resin Religious Statues with utmost ease. 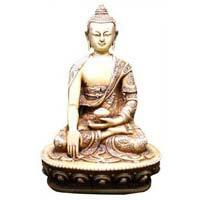 We are very popular among our customers for our product’s durability along with exquisite design and beauty. 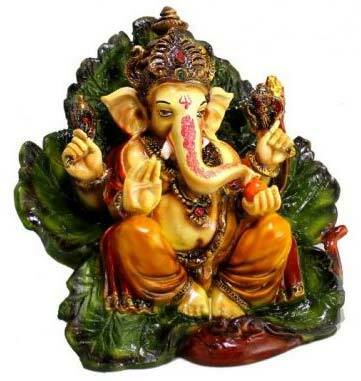 Our product is available in varied dimensions. 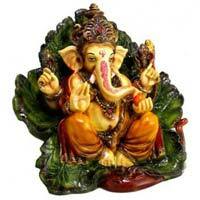 Safe and timely delivery is confirmed with the help of our advanced transit facilities. Moreover, these statues are available at affordable prices.